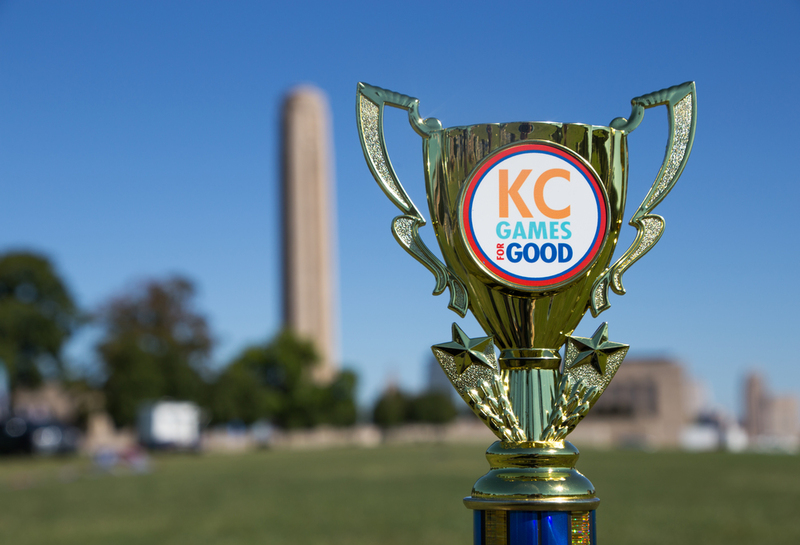 KC Games for Good is free, fun and family-friendly! 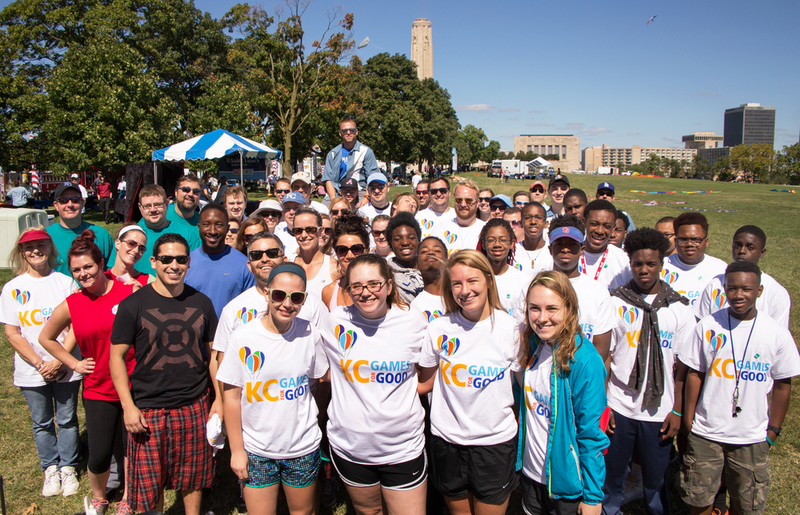 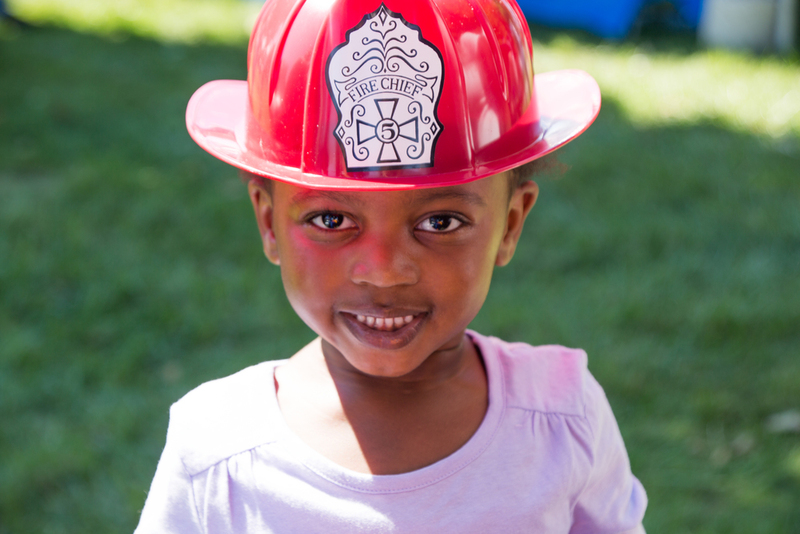 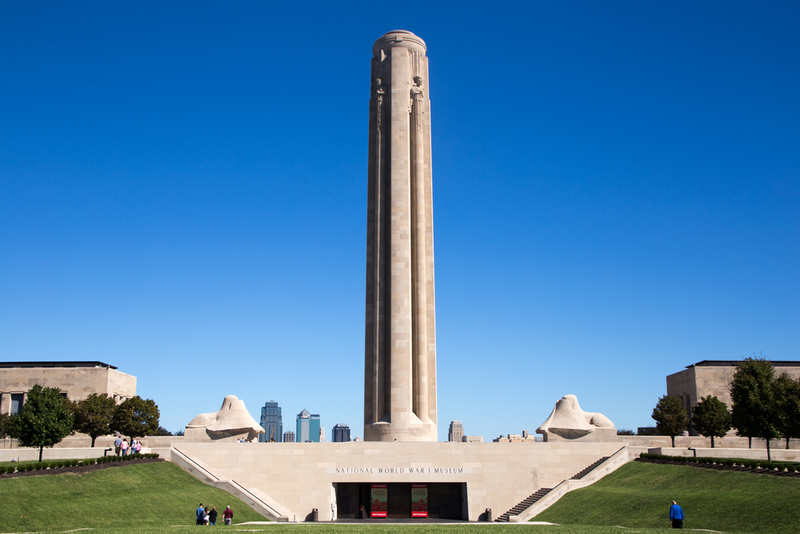 KC Games for Good is a one-day event intended to showcase – and to celebrate – that sense of community service and civic pride for which both Kansas City and the Plaza Rotary Club are so well known. 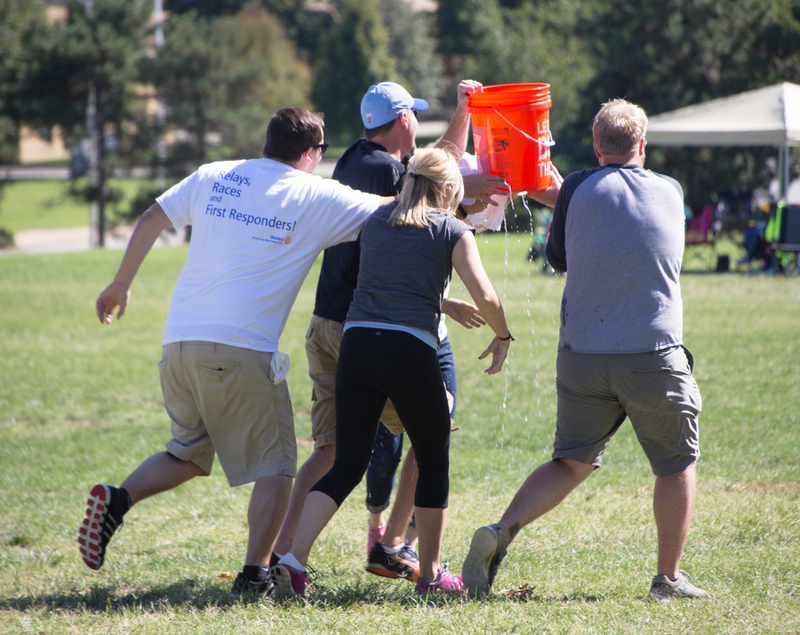 All proceeds from KC Games for Good helps support those in need who are served locally by such organizations as the Urban Ranger Corps and Hope House, as well as those served around the globe through the Plaza Rotary Foundation. 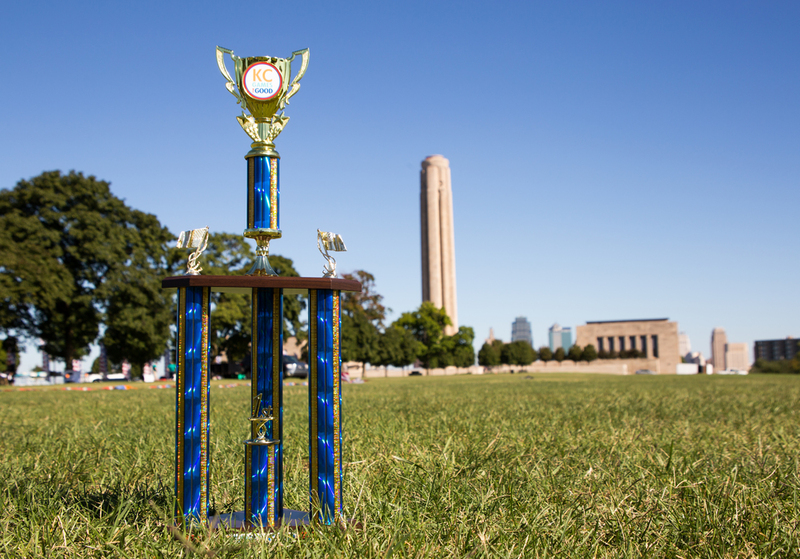 Come out to compete, or simply come out to enjoy the day. 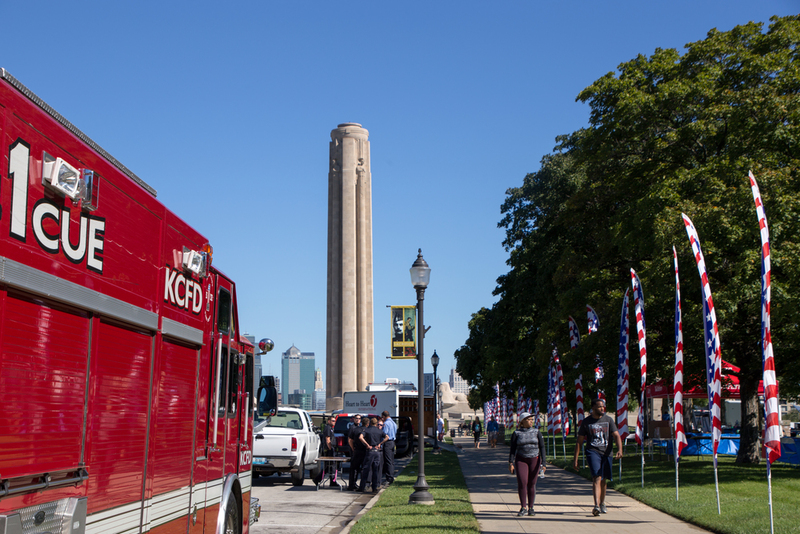 Either way, you won’t want to miss out!